Bobby Ray Roberts Sr passed away March 16, 2019 at the age of 80. 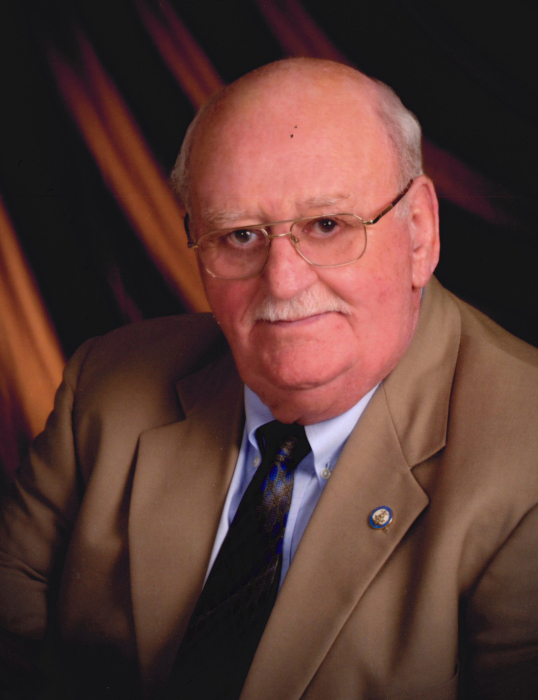 Services will be 11:00 a.m. Tuesday, March 19, 2019 at Lawrence Brown-Service Funeral Home with Dr. Ed Eaton and Rev. Glen Brock officiating. Burial will follow at New Live Oak Cemetery. Visitation will be Monday evening from 6:00 – 8:00 p.m. at the funeral home. He is preceded by his parents: Kelvey and Georgia Roberts of Montgomery; niece: Deborah Powell of Prattville; grandparents: James Monroe and Louella Gregory Roberts, Dan and Lillian Williamson. Mr. Roberts is survived by his wife of 56 years: Carolyn Hearn Roberts; daughters: Renee (Gary) Lovelady of Deatsville, AL, Kim (Billy) Rhodes of Marion Jct., AL, Lisa (Ricky) Daniels of Selma, AL; son: Ray (LuAnn) Roberts of Prattville, AL; 8 grandchildren; 9 great grandchildren; sister: Ann (Emmett) Mitchell of Montgomery, AL and 3 nieces. The family gives a special thanks to Dr. Bellam and staff of Montgomery Cancer Center, Prattville office. Pallbearers will be: Jason Ellison, Dusty Daniels, Chad Schofield, Marty Roney, Matthew Rhodes, and Christopher Lovelady. Honorary pallbearers will be: Gary Lovelady, Billy Rhodes, and Ricky Daniels.